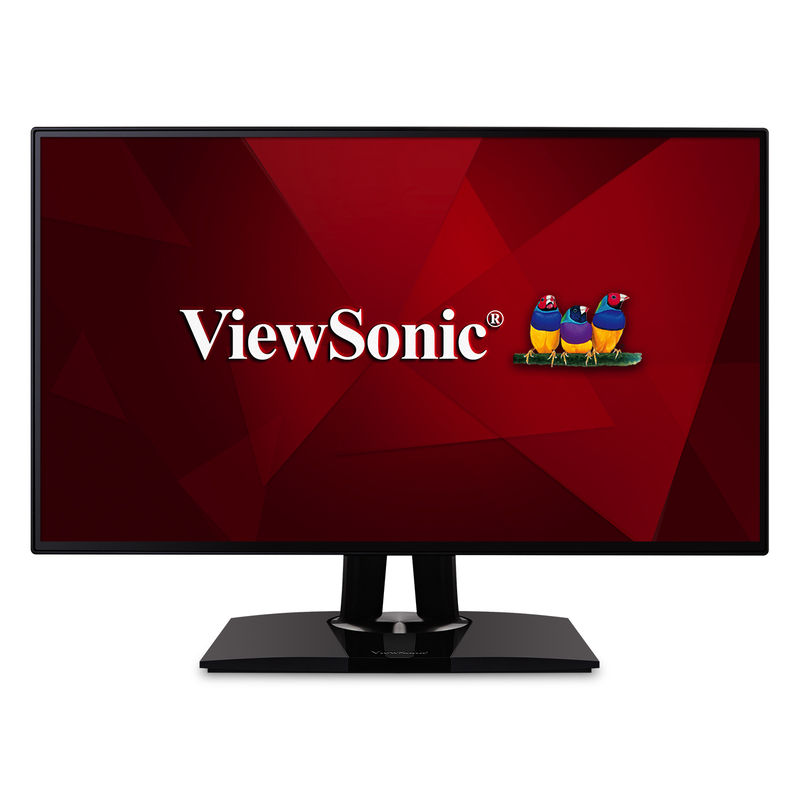 The ViewSonic® VP2468 is a 24’’ (23.8” viewable) Full HD monitor that delivers unmatched color accuracy crucial for professional applications. With an edge-to-edge SuperClear® IPS panel and one of the world’s thinnest bezels, the VP2468 provides a sleek and frameless viewing experience ideal for multi-monitor setups. For simple, single-cable daisy chaining of multiple monitors, the VP2468 is equipped with future-proof DisplayPort technology, in addition to HDMI ports. 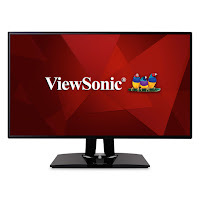 What’s more, with advanced ergonomic tilt, swivel, pivot, and height adjust features, this monitor provides a comfortable viewing experience and vivid images no matter your vantage point. To ensure precise, uniform color, each of our monitors is factory calibrated to deliver an amazing Delta E<2 value for superior color accuracy. An integrated color uniformity function ensures consistent chromaticity across the screen, while a 14-bit 3D look-up table generates a stunningly smooth palette of 4.39 trillion colors. 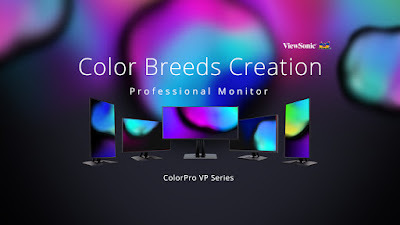 Add to that 6-axis color adjustment functionality, and this monitor provides the ultimate color processing capability for professional applications. Hardware calibration is available with the optional ViewSonic Colorbration Kit, which allows you to quickly and easily calibrate the monitor for photography, graphic design, content creation, and other color-critical applications.